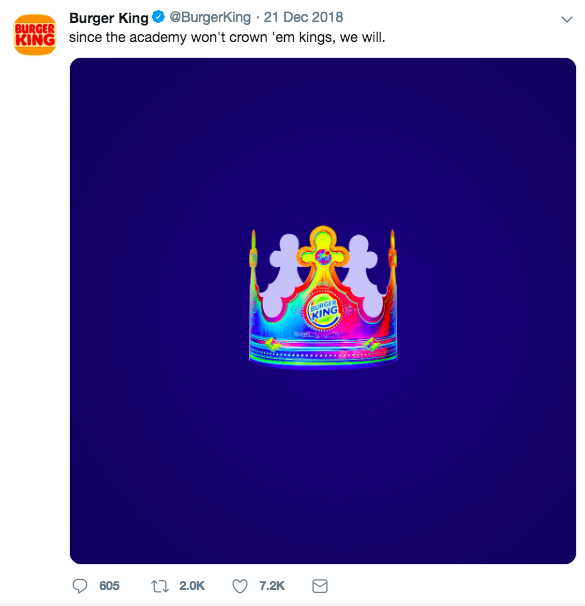 A handful of social media influencers recently noticed that Burger King’s official Twitter account was “liking” their old tweets. And not just tweets from a few weeks ago—really old ones from 2010. But back to creating confusion. 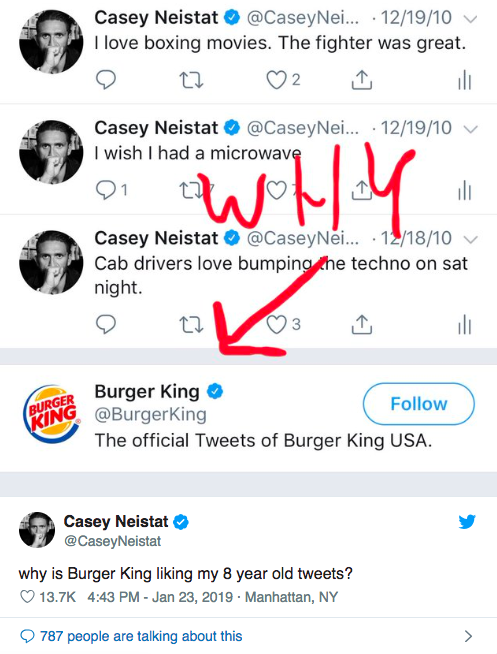 Influencers took to social media to see if Burger King had skimmed anyone else’s old tweets. 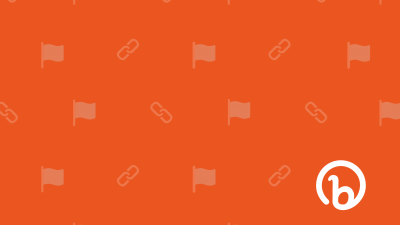 Some, like YouTuber Casey Neistat, even tweeted out to their large followings about it, unknowingly helping to promote the campaign. 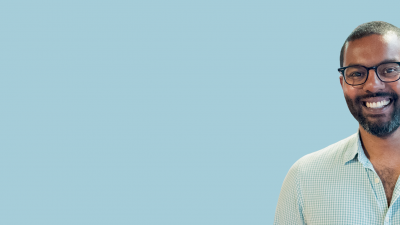 By keeping things simple, Burger King kept the buzz focused. 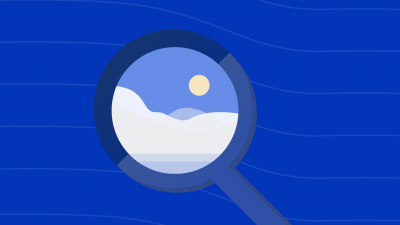 Plus, by “liking” people’s old posts, it had the internet trying to solve the big mystery. 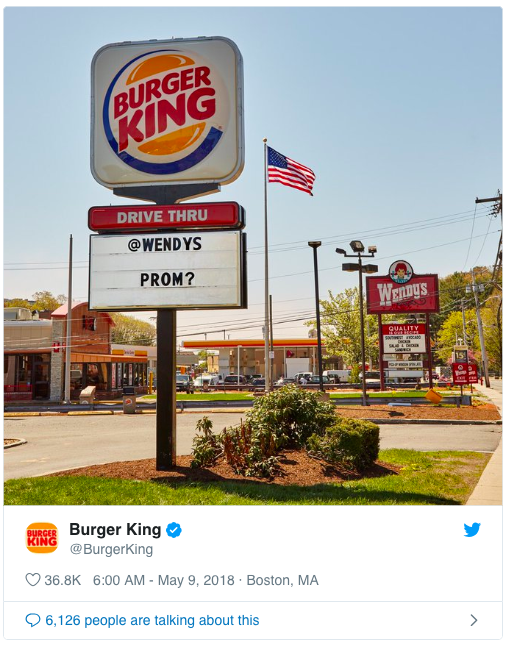 At the end of the day, Burger King put out a fun, brilliantly simple campaign that influencers like Neistat could appreciate it. Neistat, who has just shy of 11 million subscribers on YouTube and several hundred thousand more followers than Burger King on Twitter, even posted a video to explain the entirety of the situation from his perspective. 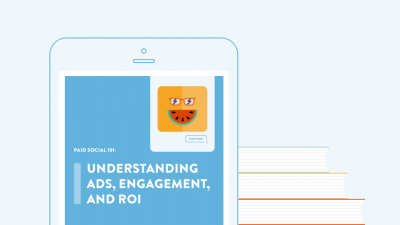 Learn how to budget, test and optimize your paid content across your social media channels.